I have been wanting to do this for some time, a post dedicated to tiaras. 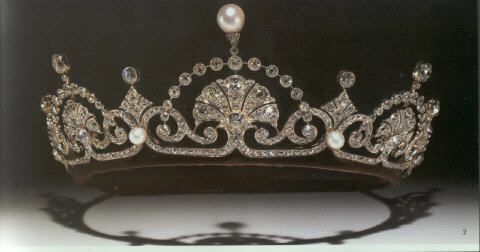 Let us start out with the first tiara Catherine ever wore... Her wedding day! 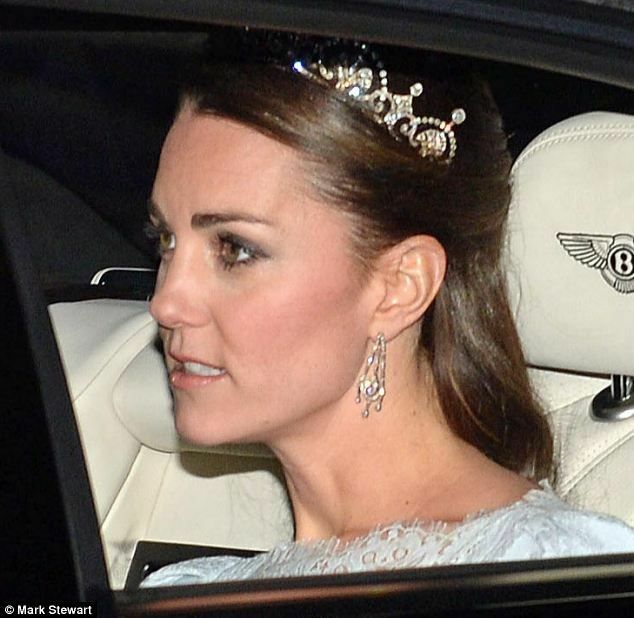 Here Catherine wearing a tiara to a white tie event. Finding the exact copy of this was not going to happen.